It was announced at the end of the final episode that Log Horizon will receive a second season airing Fall 2014. 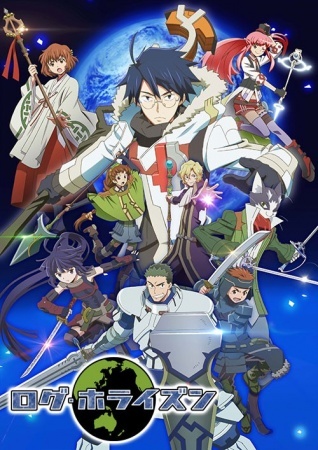 Watch Log Horizon 2nd Season Episodes Online at Animegg.org. Log Horizon 2nd Season is available in High Definition only through Animegg.org. Choose an episode below and start watching Log Horizon 2nd Season in Subbed & Dubbed HD now.